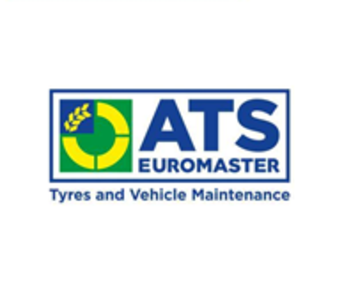 Here at ATS Euromaster in South Shields you will find a team of experts offering our customers a range of tyres and vehicle maintenance at competitive prices. We stock well known tyre brands to suit all budgets and offer fast-fit services such as MOT, servicing and oil, wheel alignment, batteries, brakes, air con regas, exhausts and much more. Celebrating 50 years in tyre and vehicle maintenance we pride ourselves on delivering quality service and reliable, straight forward advice. With free wifi, tea, coffee and magazines we aim to make your visit an enjoyable one and to get you back on the road as soon as possible. Fantastic and quick service! Gary was so lovely and friendly, highly recommended!! Excellent service and fitted me in the same day.